Provide a good fit and women will love wearing t-shirts that advertise your business. 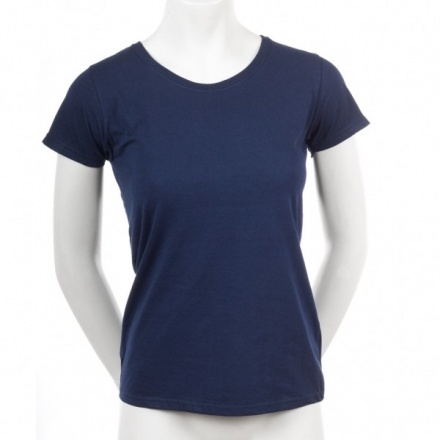 Our fitted T-shirts are adapted for ladies, with a narrowed waist and feminine neckline and sleeves. The special cotton blend fabric is perfect for high quality flexographic printing with your logo or message. Available in a large variety of colours to suit your needs.